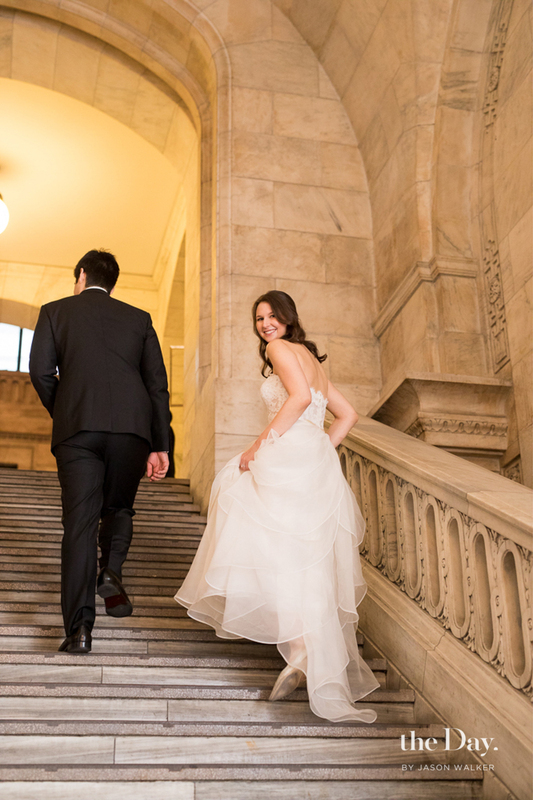 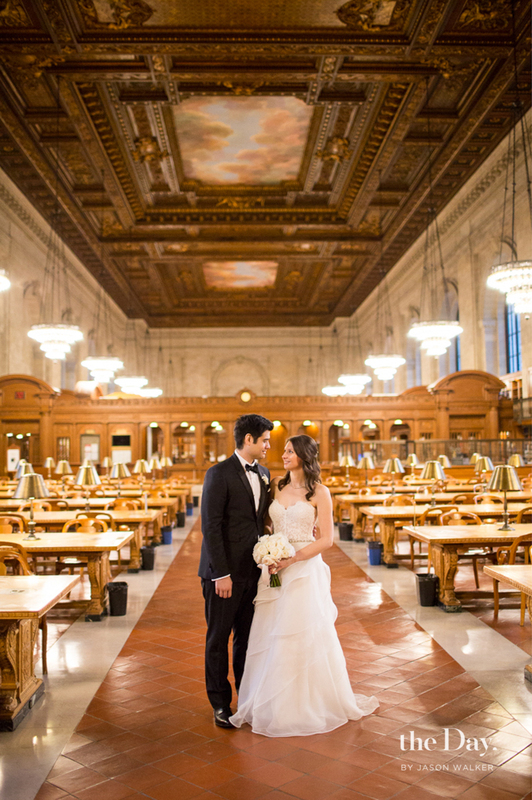 Elizabeth + Andrew got married at the New York Public Library and wanted their stationery to be a true representation of their love for literature. 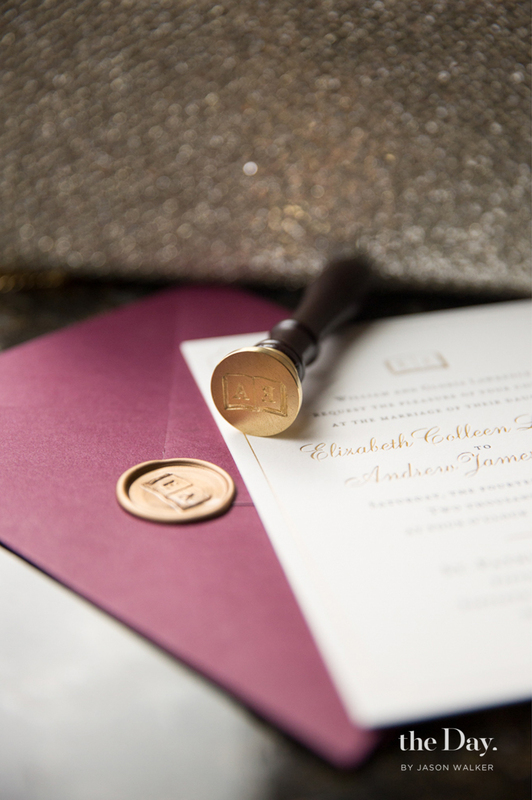 We designed a beautiful monogram personalized to hint at the iconic venue, which we used as their wax seal and on their invitation! 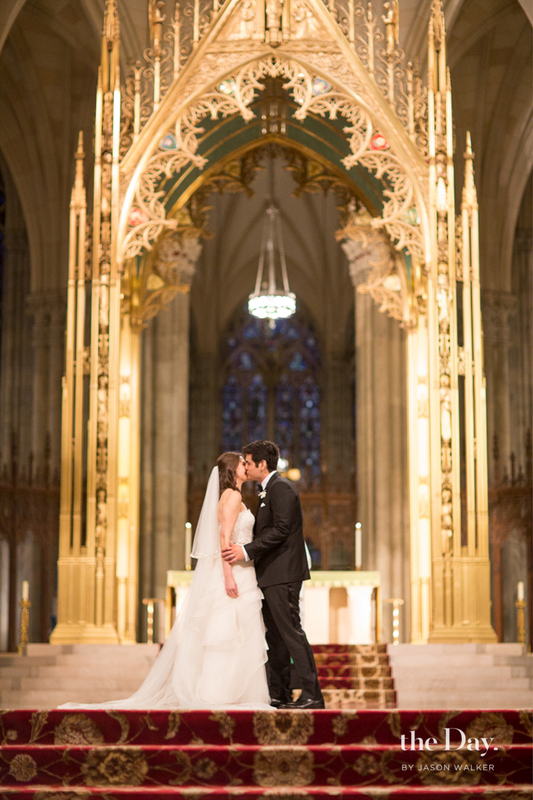 Elizabeth fell in love with a warm, fall, palette of wine, pewter and gold foil. 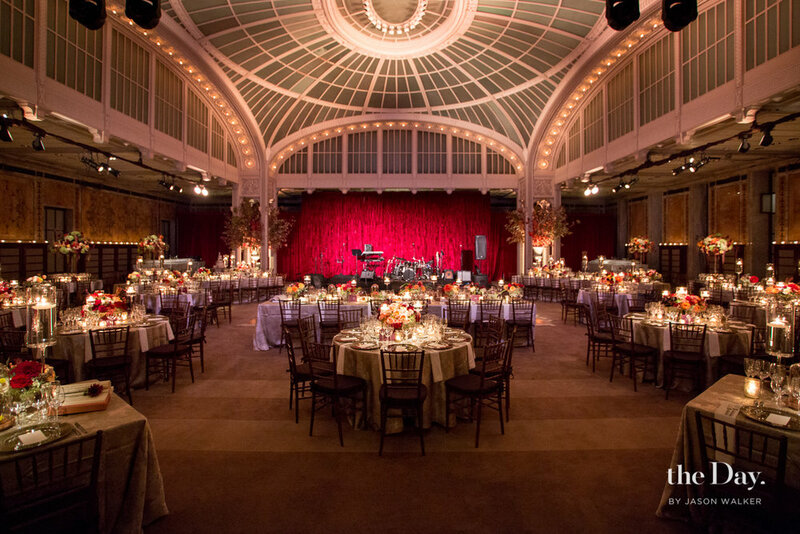 As stationers, we don't get to see all the details come together and so we were so excited to see what Classic Events and David Beahm created on the day! 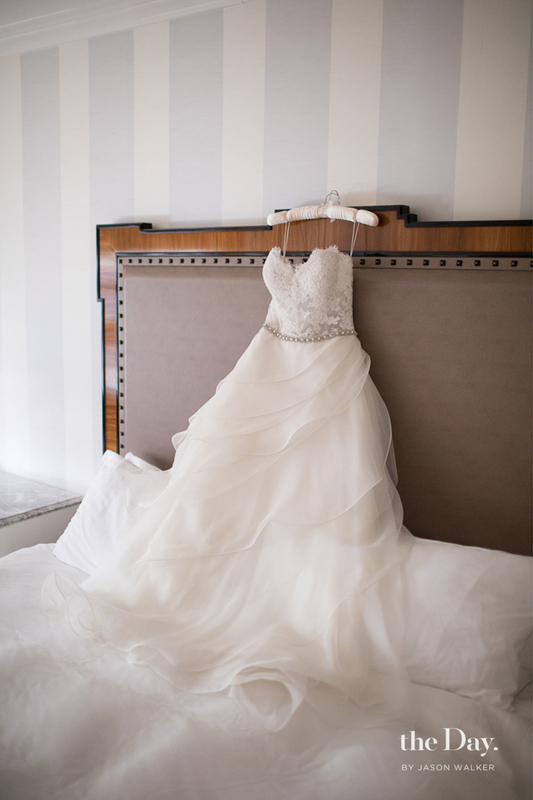 One of our favorite photographers, The Day, did a stunning job capturing every detail of Elizabeth and Andrew's beautiful day. 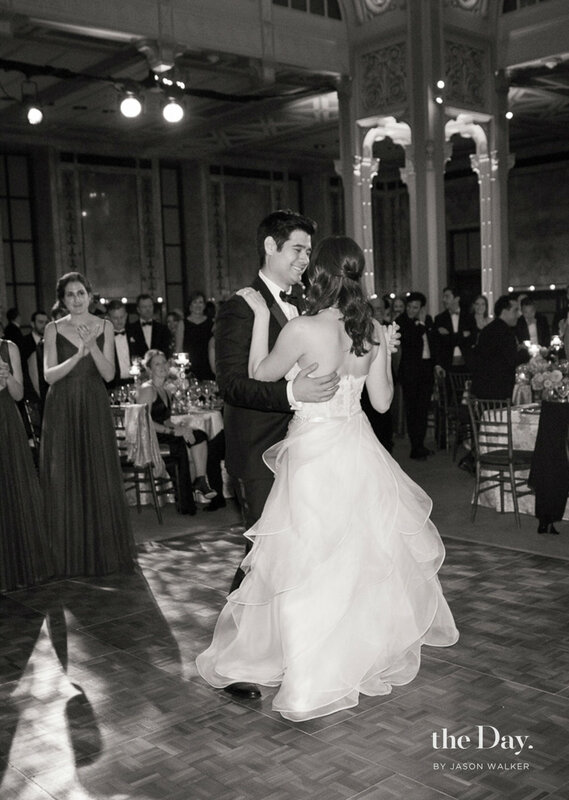 Fourteen-Forty is a wedding invitation design studio located in New York City dedicated to creating memorable keepsakes for the modern bride. 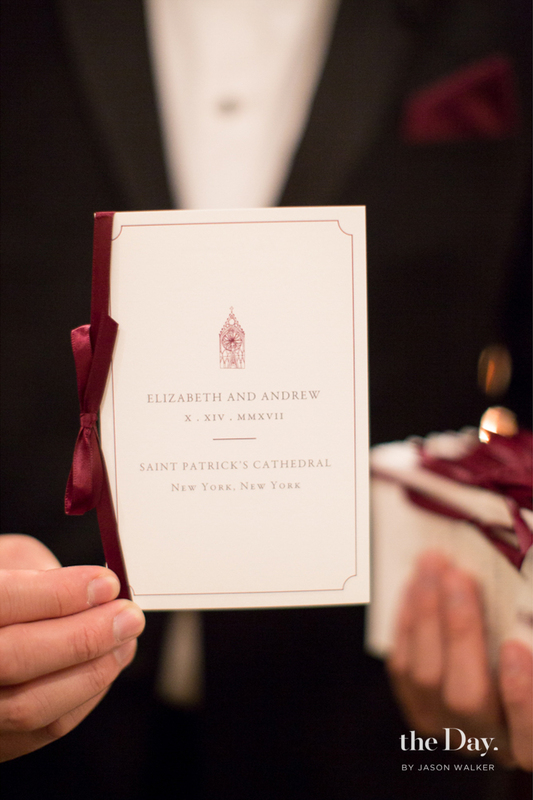 At Fourteen-Forty, we work with every client through a personalized, stress-free, process from start to finish to create a seamless experience for you, from the first luxurious envelope that arrives at your guests' doors to the last little favor that leaves your event in happy hands.